Children’s Liturgy is a special celebration where children hear the readings and the Gospel proclaimed at a age appropriate level. These readings are brought alive for the children using modern and interactive methods that include crafts, games, drama and song. They are then given the opportunity to discuss the readings and offer prayers for their intentions. Please note that regular participation in Children’s Liturgy is excepted for those in Sacramental Preparation classes. Children’s Liturgy is celebrated every Sunday at our Parish Churches. Children are invited forward and process to our child-friendly rooms at the beginning of Mass and return to the main congregation following the Offertory. Our Children’s Liturgy Programme is designed for primary school aged children (approx 4 – 11 years old). However, older children are welcome. 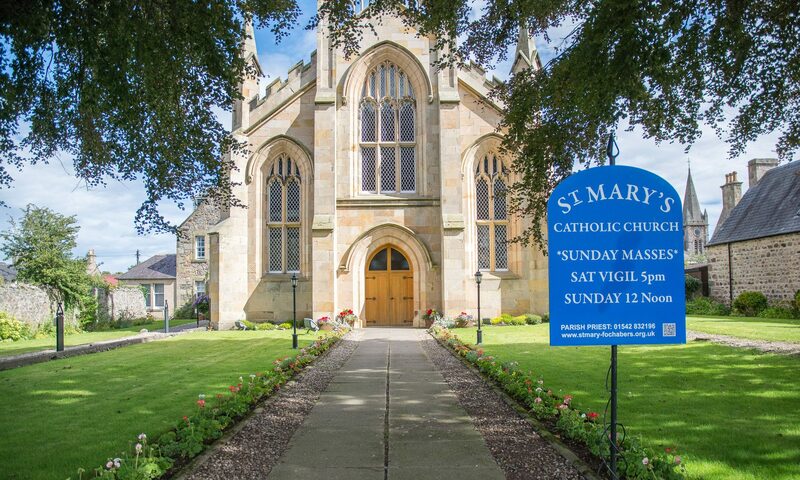 Children’s Liturgy is ran by the Catechist, who is assisted by a team of parish volunteers, who are all required to have a PVG check performed and Safeguarding Training provided by the Diocese of Aberdeen. We always welcome new volunteers to join our team!